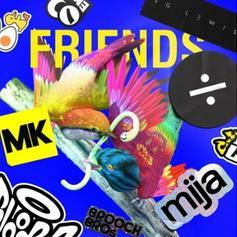 dvsn comes through with an additional verse on Justin Bieber and Bloodpop's "Friends." 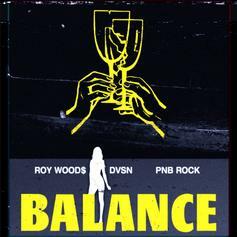 Listen to Roy Woods' newest leak "Balance" featuring PnB Rock & DVSN. Daniel Daley adds his own verse to SZA's "Ctrl" track. 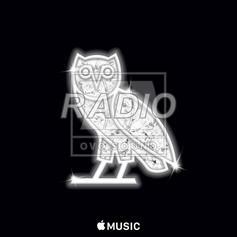 Premiered on OVO Sound Radio. Listen To dvsn's Shape-Shifting Opener "Run Away"
The first track on the duo's sophomore album "Morning After." 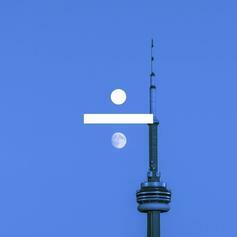 DVSN Gives A Fresh Perspective On "P.O.V." 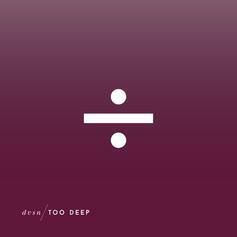 See things from DVSN's point of view. 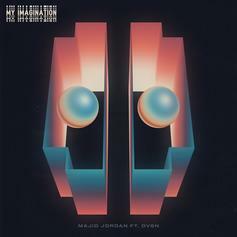 Majid Jordan & DVSN Join Forces For New Song "My Imagination"
Majid Jordan & DVSN team up for the new single "My Imagination." 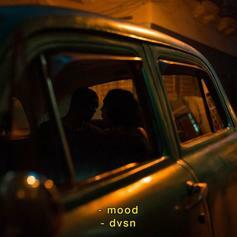 DVSN Drops Off New Single "Mood"
Listen to DVSN's new song "Mood," off their upcoming "Morning After" project. OVO's DVSN return to the scene with the new single "Don't Choose." OVO's DVSN return to the scene with the new single "Think About Me." 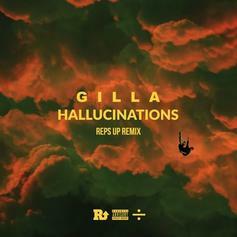 HNHH Premiere - Gilla gets DVSN co-sign on "Hallucinations" remix. dvsn have shared a new version of Drake's "VIEWS" highlight "Faithful." Hear a dvsn-heavy remix of Drake's "Faithful." 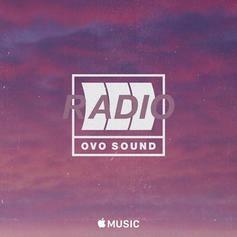 Listen to dvsn's remix of Frank Ocean's "Godspeed," as premiered by Nineteen85 on OVO Sound Radio. 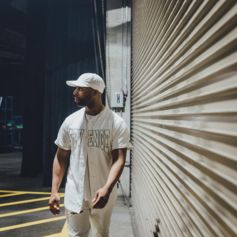 Nineteen85 premieres a new dvsn track, "Dear Summer Sixteen," on OVO Sound Radio. 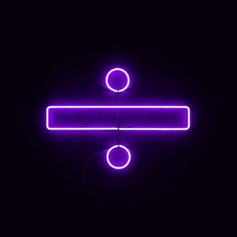 Listen to dvsn's smoking hot cover of Marvin Gaye's "Let's Get It On." 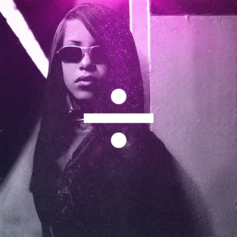 Listen to dvsn's remix of Aaliyah's "One in a Million," as heard tonight on OVO Sound Radio. 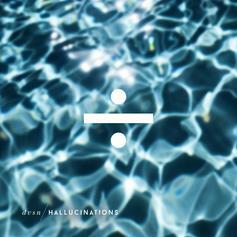 Mysterious singer dvsn returns with "Hallucinations." 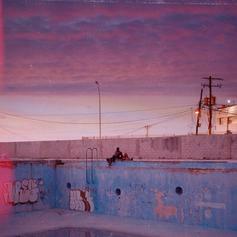 Listen to the latest track from mysterious R&B act dvsn.